Tower Gardens is an exciting new development currently under construction in the village of Sutterton. 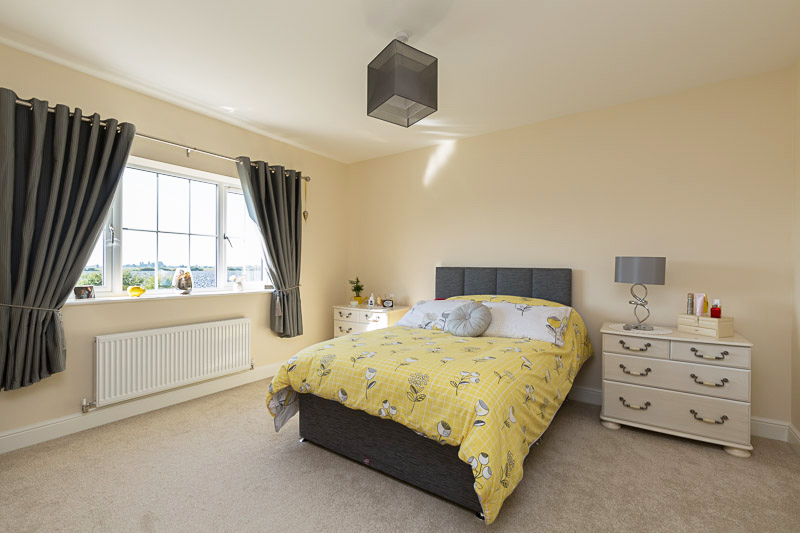 All 10 properties on this site are detached family homes and will feature substantial living space; including large living rooms, extensive kitchen/dining rooms, separate utilities and WC’s. The first floor of the properties will consist of attractive master bedrooms with en-suites, 3 further bedrooms and modern family bathrooms. 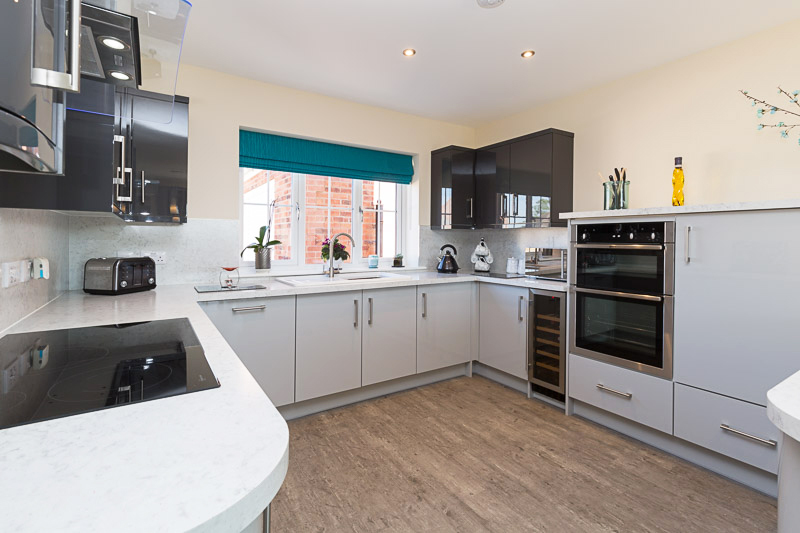 Each property will be completed to a high specification including underfloor heating, log burner, integrated Neff kitchen appliances comprising of a dishwasher, fridge/freezer and double oven. They will also be fitted with Solar PV Panels for generating electricity. 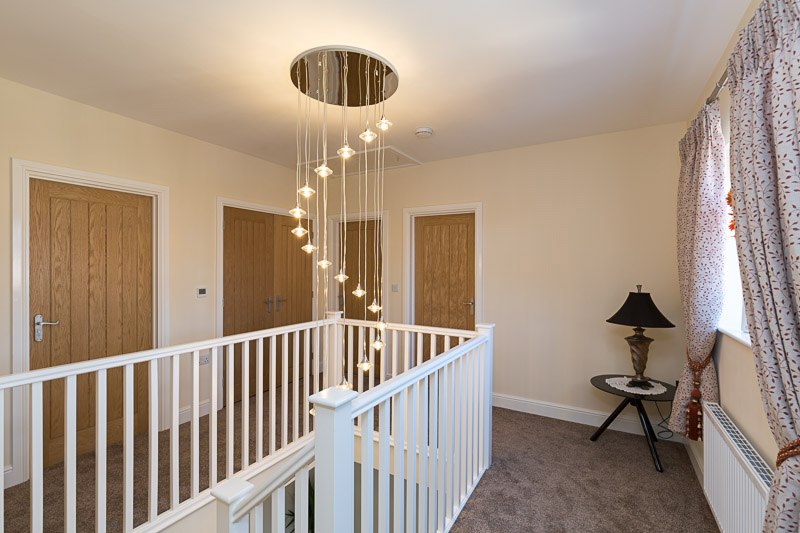 A wide choice of high quality fixtures and fittings are available. 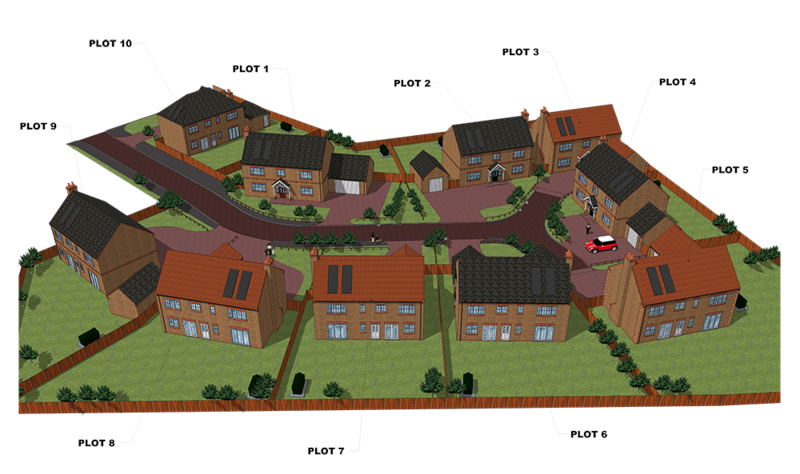 *The images below are to be used as a guide, actual property layout/design may differ per property. Sutterton is a quiet yet popular village with a friendly community. The little village features a handy post-office, well stocked convenience shop, a highly-rated fish & chip shop and a cosy local pub. The village also benefits from its own garden centre, modern veterinary practice, village hall, doctors practice and a Primary School rated ‘Good’ by Ofsted. The village hall offers a wealth of activities including a well-attended W.I, exercise classes and Brownies. The perfect location for a family of all ages. 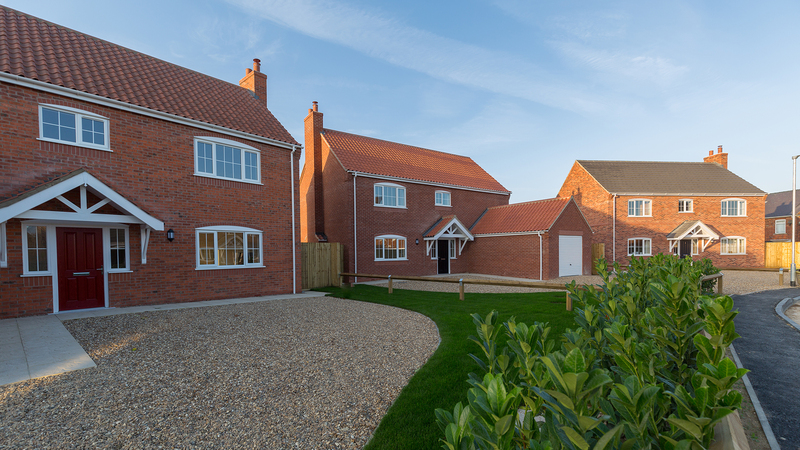 Sutterton is in a prime location for commuting, the old market town of Boston is just 6 miles away but also is within easy reach of; Spalding (9 miles), Sleaford (17 miles), Grantham (27 miles), Peterborough (28 miles). Windermere is a four bedroom detached property set in the quiet Lincolnshire village of Sutterton on a private road development. 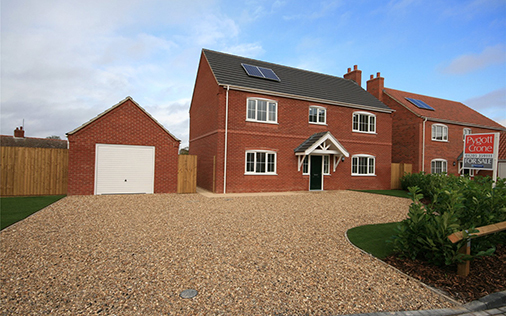 The new build features two bathrooms as well as a downstairs WC, a spacious garden and an attached double garage. 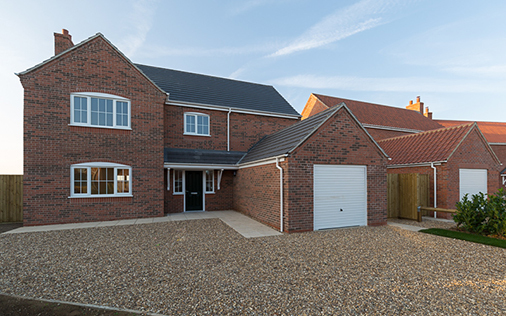 Ullswater is a new four bedroom detached house situated on a private road development within the quiet, popular village of Sutterton, Lincolnshire. This property features two bathrooms as well as a downstairs WC, spacious garden and a detached single garage. 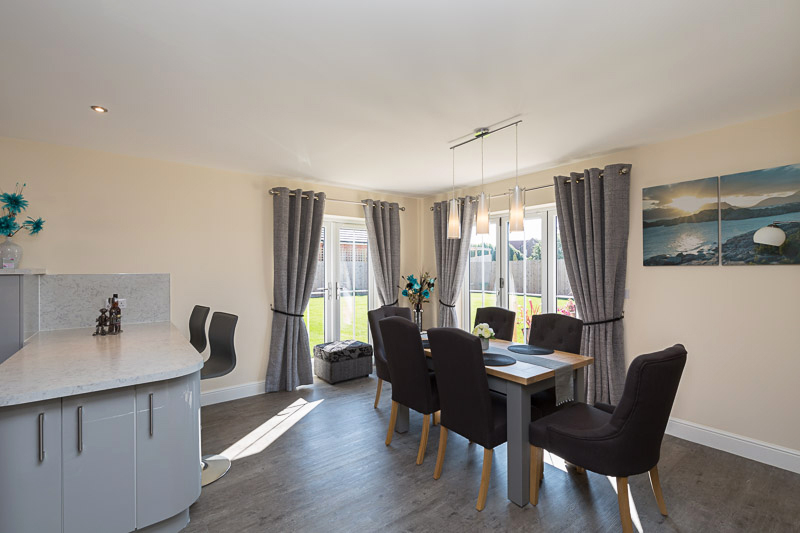 Buttermere is a four bedroom detached new build situated on a private road in the quiet village of Sutterton, Lincolnshire. This house features two bathrooms as well as a downstairs WC, spacious garden and an attached double garage. 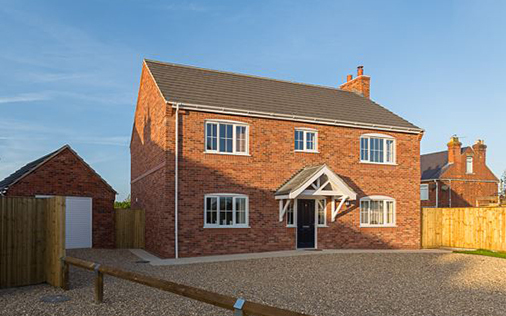 Derwentwater is a new four bedroom detached property situated in the quiet Lincolnshire village of Sutterton, on a private road. This house features two bathrooms as well as a downstairs WC, a spacious garden and an attached single garage. 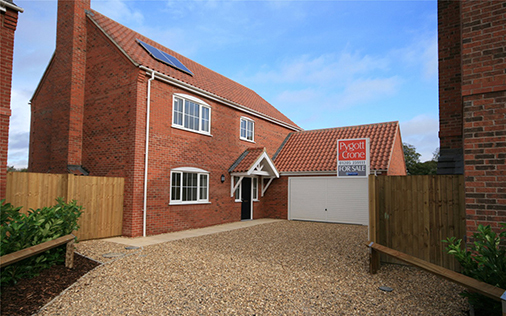 Thirlmere is a four bedroom detached new property situated in the quiet village of Sutterton, Lincolnshire on a private road. This house features two bathrooms as well as a downstairs WC, spacious garden and a detached double garage. 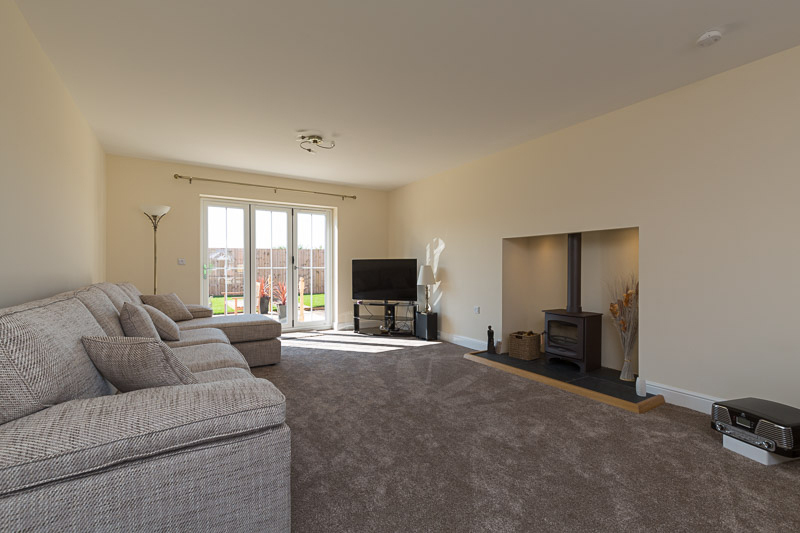 Bassenthwaite is a four bedroom detached property situated on a private road in the quiet village of Sutterton, Lincolnshire. 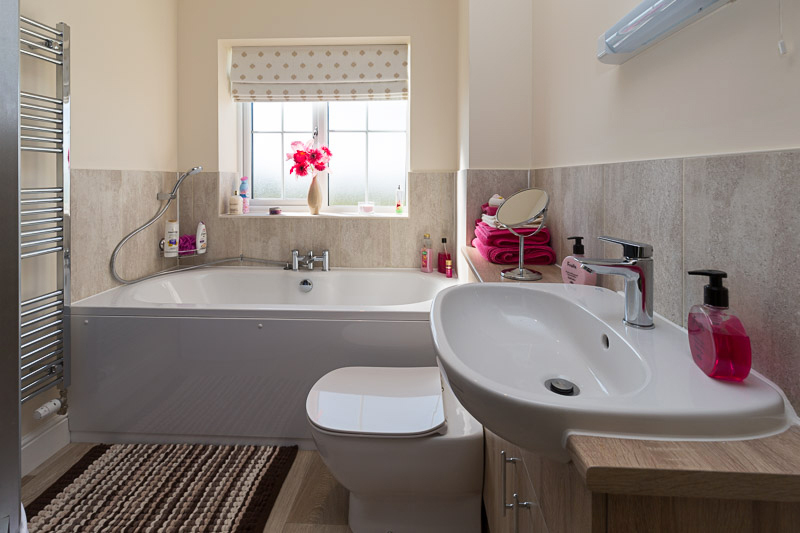 This new home features two bathrooms as well as a downstairs WC, a spacious garden and an attached single garage. Ennerdale is a detached four bedroom property situated in Lincolnshire on a private road in the quiet village of Sutterton. 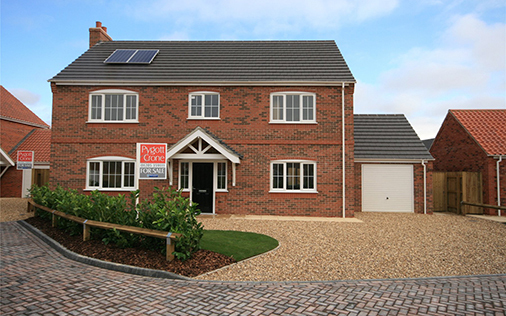 This new build features two bathrooms as well as a downstairs WC, spacious garden and an attached single garage. 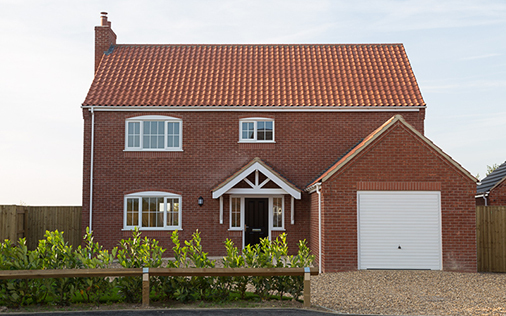 Ennerdale is a four bedroom detached new home situated on a private road in the quiet village of Sutterton, Lincolnshire. 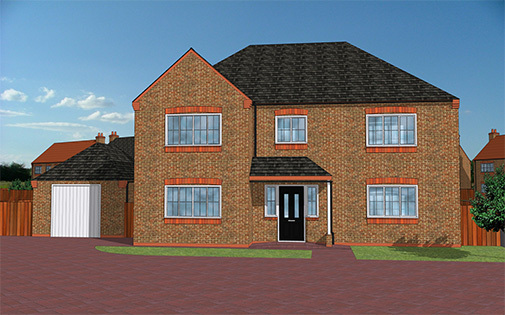 This new build features two bathrooms as well as a downstairs WC, a spacious garden and an attached single garage. 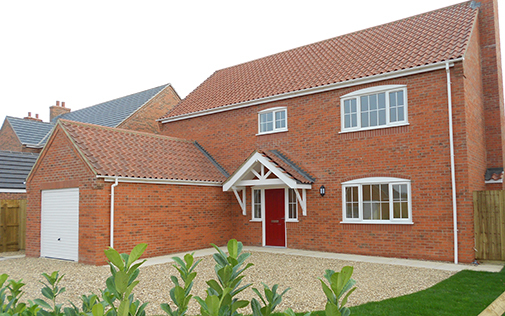 Grasmere is a new detached four bedroom house situated on a private road in the quiet village of Sutterton, Lincolnshire. This property features two bathrooms as well as a downstairs WC, spacious garden and a detached single garage. 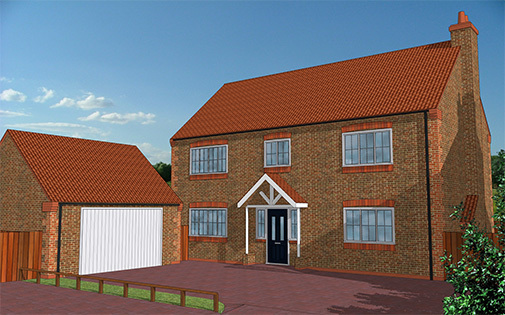 Coniston is a four bedroom detached house situated on a private road in the quiet village of Sutterton, Lincolnshire. 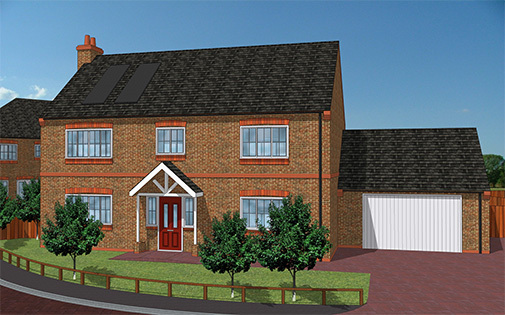 This new build features two bathrooms as well as a downstairs WC, a spacious garden and detached single garage.